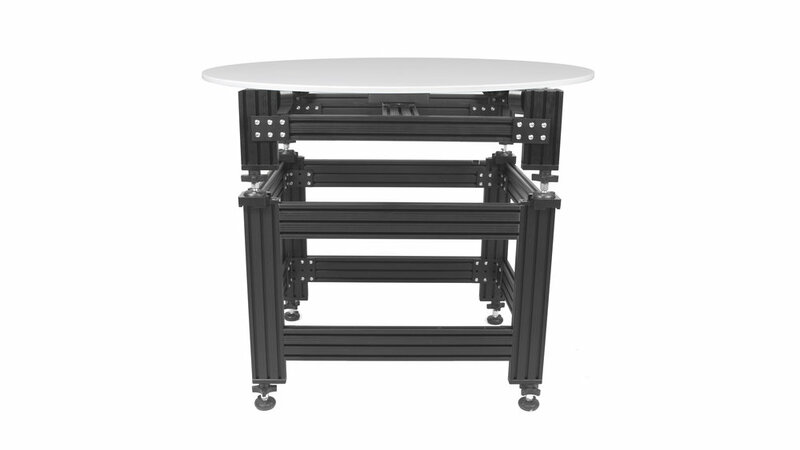 The AutoCam360™️ 36TT System is a complete solution for automating 360° photography and video for e-commerce and commercial use, with hardware, software, and support made in and based in the USA. The 36TT comes standard with a 36” white tabletop, camera trigger cable (Canon, Nikon, Sony, Olympus, etc), trigger extension cable, AC power supply, detachable hand control unit and a 1-year license of AC360™️ Control Software (Live view, camera tethering and camera controls work with select Canon and Nikon DSLR’s only). 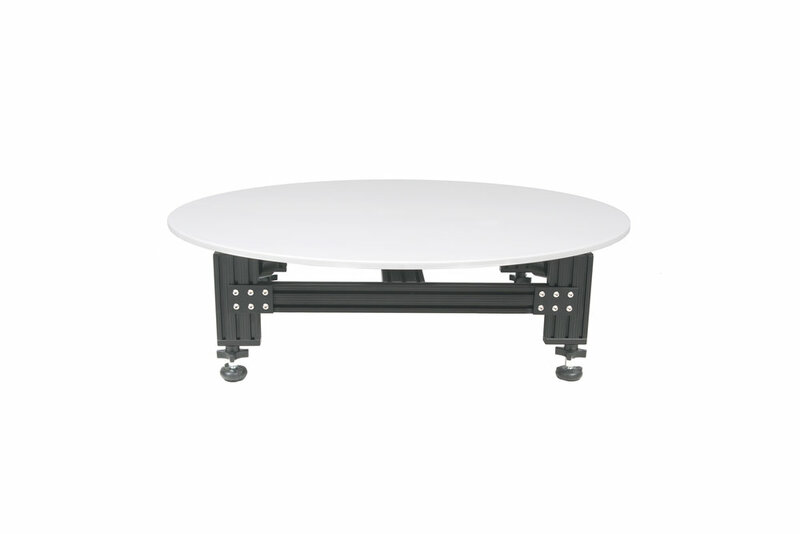 The Large Turntable can support a product weighing up to 250lbs and features a floor mode (10” height) for taller objects and an elevated frame (29” height) for working with smaller products. Built in leveling feet keep the system perfectly level for shooting. Adding 360 spins increases user engagement, converts looks into sales, decrease item returns and much more. The 36TT receives feedback communication from digitally encoded motors to ensure precise control. 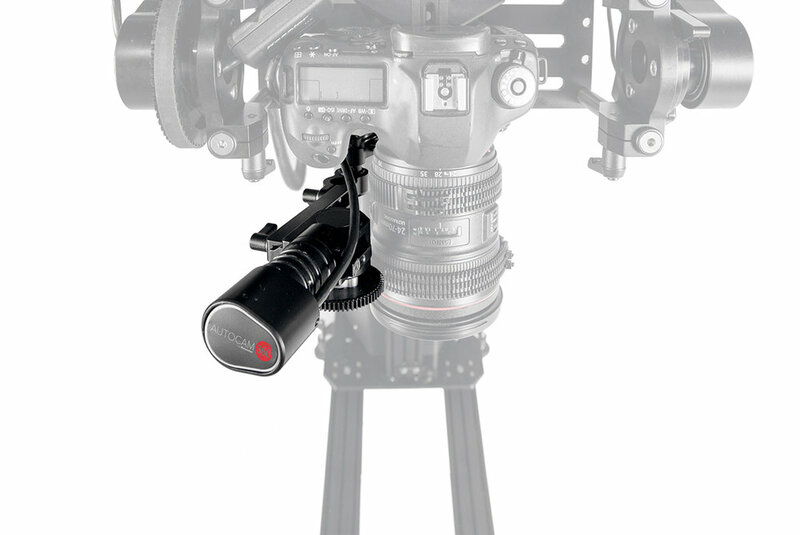 The 36TT can remotely trigger cameras from Canon, Nikon, Sony, Pentax, Panasonic, Olympus and more. The detachable hand control with LCD screen provides simple control over 360° photos, continuous or manual spins without the need for a computer. The 36TT comes with a 1-year license of AC360™️ Control Software for PC or Mac. 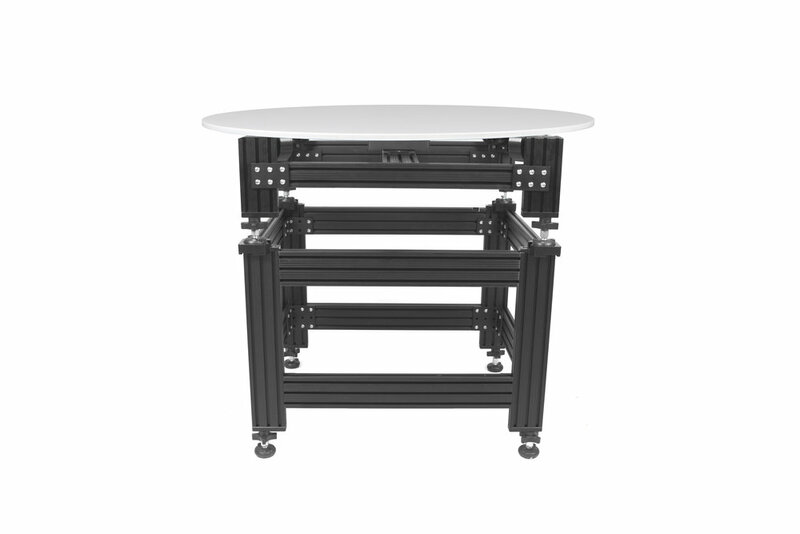 The 36TT comes with a white 36” tabletop and is adjustable in height. Optional tabletop covers are available. With a large 36” top and a 275lbs weight capacity, the 36TT can handle almost any product you put on it. Short or tall we have you covered. The 36TT comes with a 1-year support and a software license for AC36TT Control Software for PC or Mac (renewable each year). This software gives users control over focus and zoom (optional with motor kits), tethered live view with camera setting controls (Canon and Nikon DSLRs only), host uploading, photo management, metadata entry and more. The AC360™️ Turntable Software can be renewed yearly or additional licenses can be purchased if needed. Optional Focus & Zoom Motors allow you to adjust focus and focal length remotely for perfect images that are always sharp. Session Manager allows you to enter a description, SKU#, UPC/GTIN, and custom Meta Data for photos and videos making asset tracking and management a breeze. Easily batch rename photos and photo sessions to quickly organize everything you are shooting. Easily upload 360° photos to an online image hosting account (Currently compatible with Sirv). Both kits include everything you need to add Focus and Zoom control to your camera lens out of the box. 1 FIZ MOTOR KIT - 1 Fiz Motor, 15mm Rod, Mounting Plate, and Lens Gear. 2 FIX MOTOR KIT - 2 Fiz Motors, 2 15mm Rods, Mounting Plate, and 2 Lens Gears. The MagPak™ Battery is an ultra-portable power solution for the Large Turntable that features 3.8Ah @12.6V (48Wh) power. 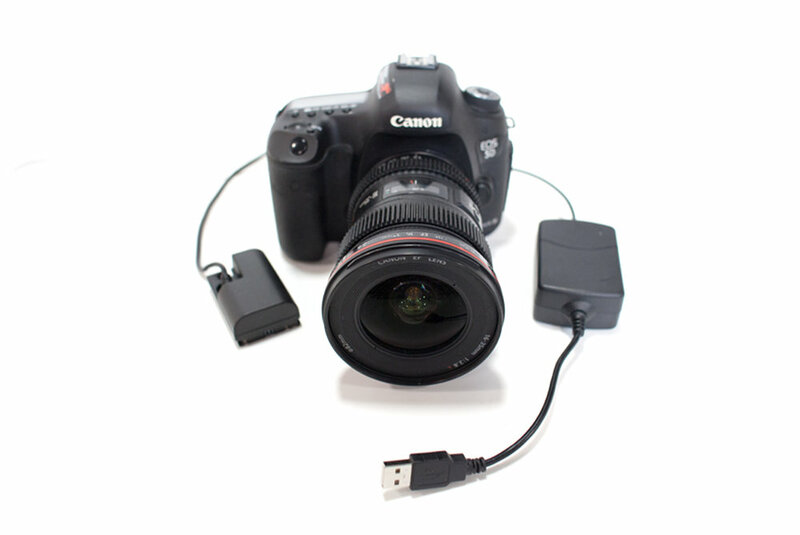 The camera power supply option eliminates the need to swap batteries throughout the day by continually powering your camera. 1. REMOTE CAMERA CONTROL: Feature currently only compatible with Canon and Nikon DSLR’s. 2. LIVE VIEW: The LARGE TURNTABLE™️ can trigger most brands of cameras but our Live View features are currently only compatible with Canon and Nikon DSLR cameras.